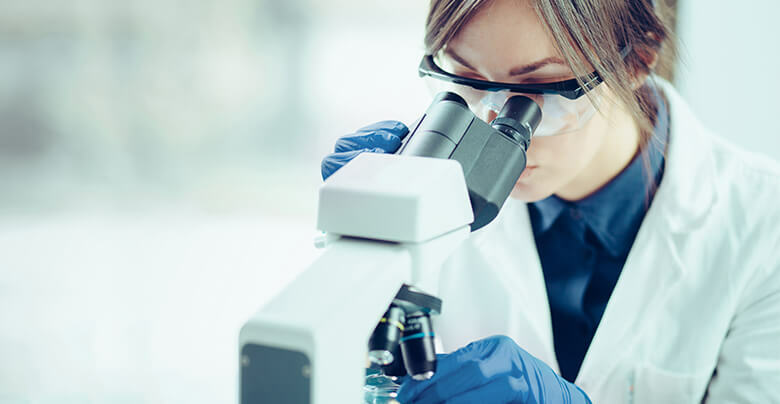 Unlike a traditional clinical research site, DeNova Research offers unique capabilities that provide a full-service research site able to meet all of your companies needs. We offer a multi-dimensional research approach that goes beyond the clinic, facilitating every aspect of new drug and device development. Specializing in Phase II, III and IV clinical trials in aesthetic and cosmetic medicine, facial plastic surgery, general plastic surgery and dermatology, DeNova’s vast experience with pharmaceutical, medical device, surgical and dermatological studies puts us at the forefront of clinical research.